“What Your Ability to Handle Horror Movies Says About You,” The Cut, June 14, 2018. “Immunity dog: the canine with magical powers protecting Twitter users from death,” New Statesman, August 31, 2017. “Why I Wrote This Article on Malcolm Gladwell’s Keyboard,” New York Times, June 2, 2017. “Exorcising the Cubs’ curse and the psychology of baseball superstitions,” Associated Press, October 7, 2016. “Why Americans are some of the world’s worst savers,” Marketwatch.com, April 14, 2016. “Want to get pregnant? Sit here.” Ozy.com, December 4, 2015. “America’s Top Superstitions — And Where They Come From” Yahoo! Health, October 21, 2015. 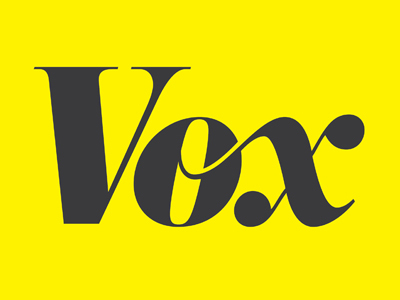 ”Charlie, Charlie, are you there?” Why teens are summoning demons, explained.” Vox, June 5, 2015. “The Odd Superstition Behind Birthmarks” The Atlantic, April 8, 2015. “Why that ‘Facebook copyright’ hoax will never, ever die” The Washington Post, January 6, 2015. “The Enduring Scariness of the Mad Scientist” The Atlantic, October 29, 2014. “Why You Believe In Ghosts, Even Though You Know Better” Huffington Post, October 30, 2014. “Why are Americans Going Broke? A New GoBankingRates.com Investigation Dives into U.S Consumer Spending” PRWeb.com, June 26, 2013. “Are You Superstitious?” Chronicle, WCBV TV, Boston, October 7, 2016. 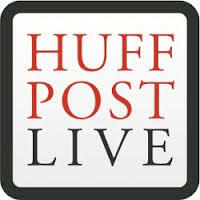 “Political Superstitions On Electoral Day” HuffPost Live, November 6, 2012. 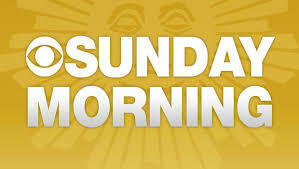 “Origins of Friday the 13th Fears” CBS Sunday Morning, January 13, 2012. “Americans” Reliance on Credit Leads Many Into Debt” PBS NewsHour, August 18, 2008. Triskaidekaphobia and Superstitions, The Show About Science, April 3, 2016. 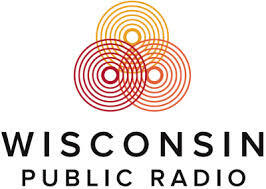 “Friday The 13th: Are You Superstitious?” The Joy Cardin Show, Wisconsin Public Radio, December 13, 2013. “Science and Pseudoscience,” NPR”s Science Friday, August 29, 2003.